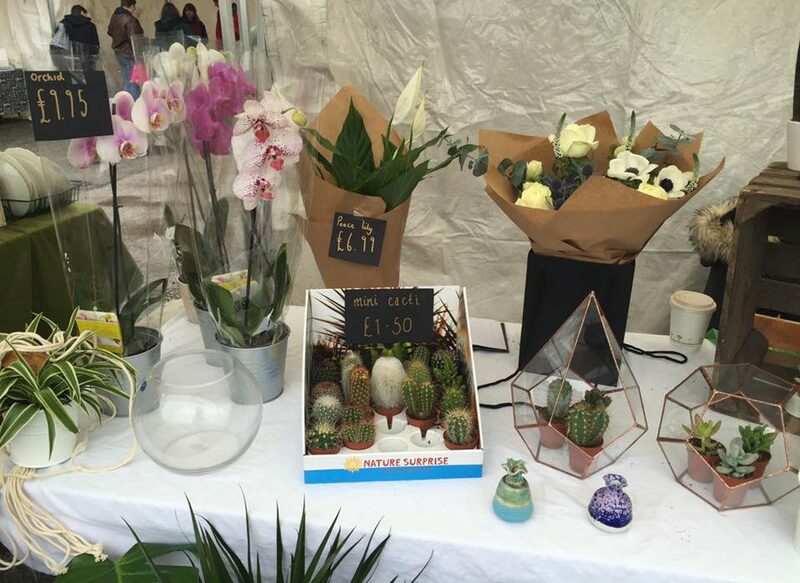 Our last market of the month will be held on Saturday 28th May 2016, 10am to 4pm, on the Levenshulme train station car park. It’s bank holiday weekend, Manchester! Let’s enjoy it good and proper with a BELTER of a Saturday market, positively bursting with gorgeous things for the home, treats for you and the kids, gifts and cards you’ve been meaning to buy and simply delicious food to tantalise those taste buds. LIVE TUNES! We’ve also got live music from super talented and ever so charming local band Lou and the Llamas – catch them from 12pm. So, go on, pop down for an hour or while away the whole afternoon, just make sure you do NOT miss it. Oh, and if you absolutely can’t make it (only really, really good excuses accepted), we’re serving up lunch at the University of Manchester every Tuesday, so you can catch us then. All the deets here.